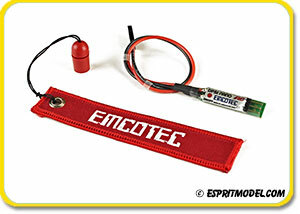 Hot New Additions from Emcotec Germany!!! 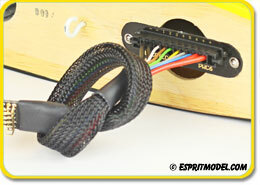 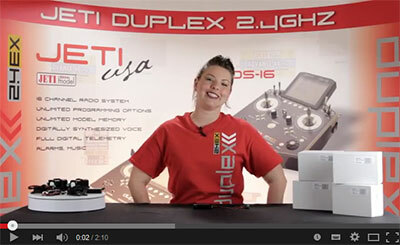 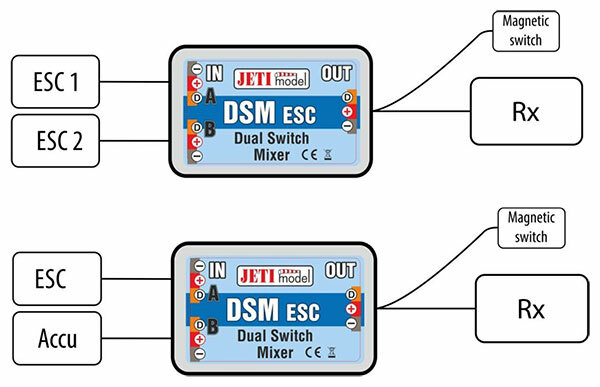 Jeti Electronic Switch Dual Redundant with Power Backup and Magnetic Key!!! 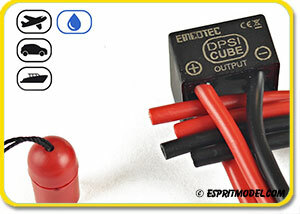 The redundant DSM ESC switch automatically monitors and switches between two power supplies (Two Rx Batteries, Rx Battery & ESC or Two ESCs) keeping your system operational. 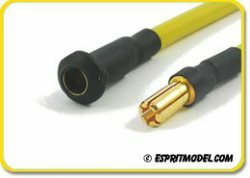 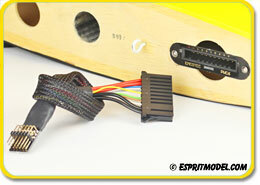 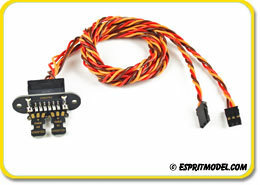 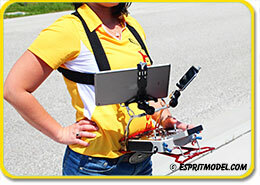 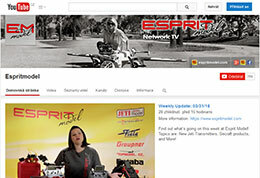 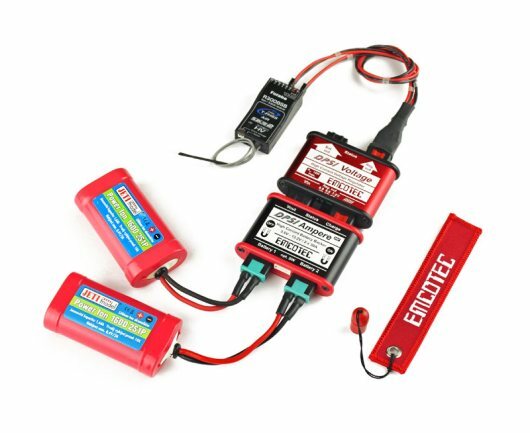 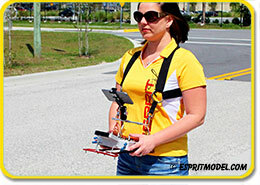 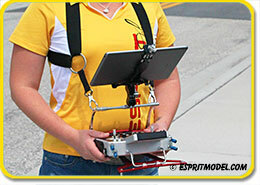 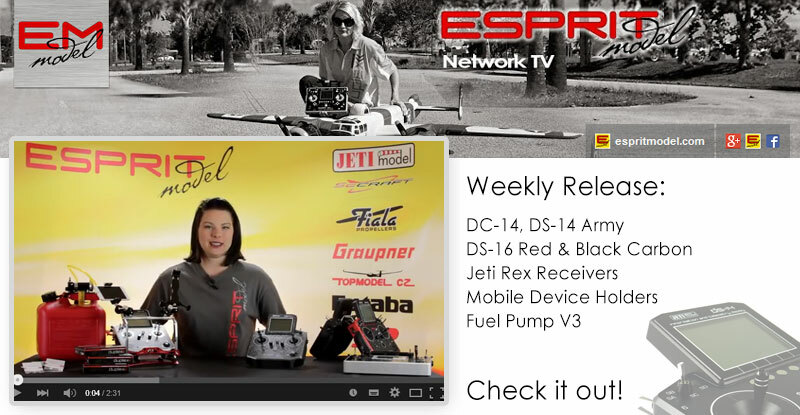 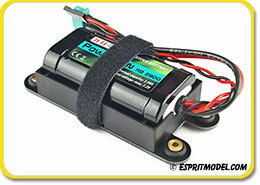 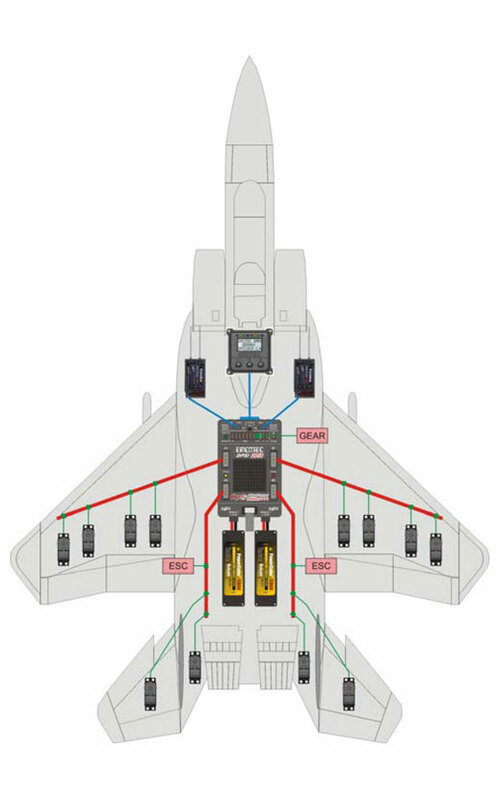 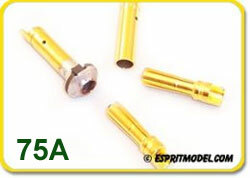 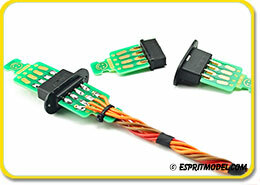 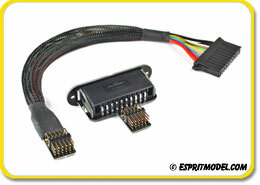 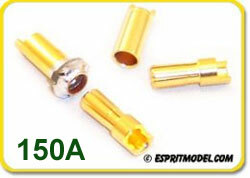 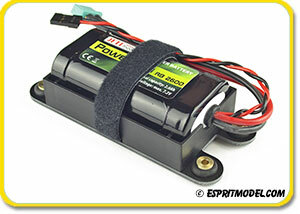 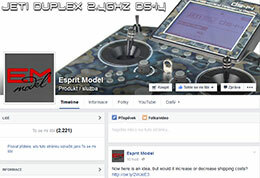 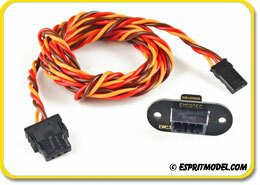 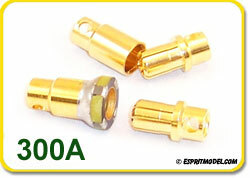 In a case of using two ESCs the throttle signal from the receiver is supplied to both controllers simultaneously. 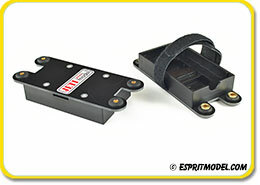 Emcotec SPS main switch was designed to operate with included magnetic fuel cap or specially designed remote switch actuators. 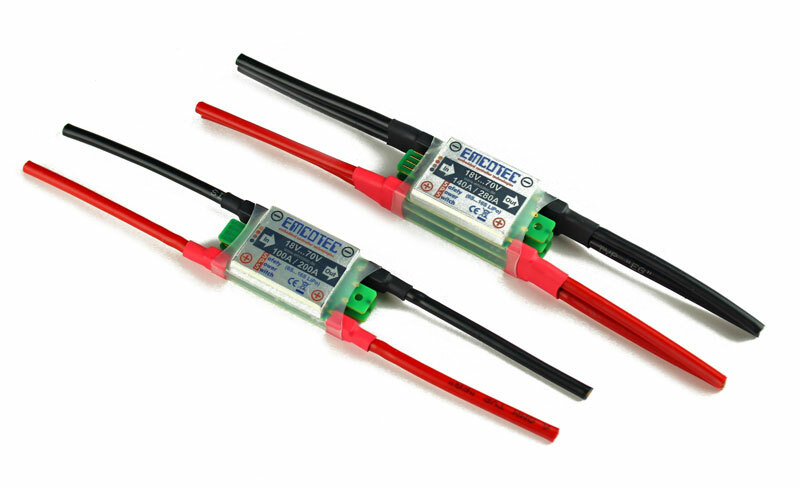 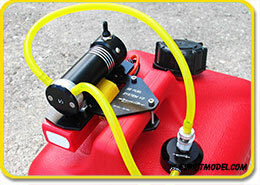 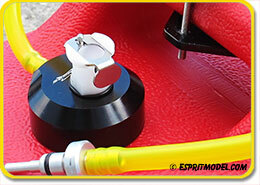 For additional safety combination of both switch actuators can be used.